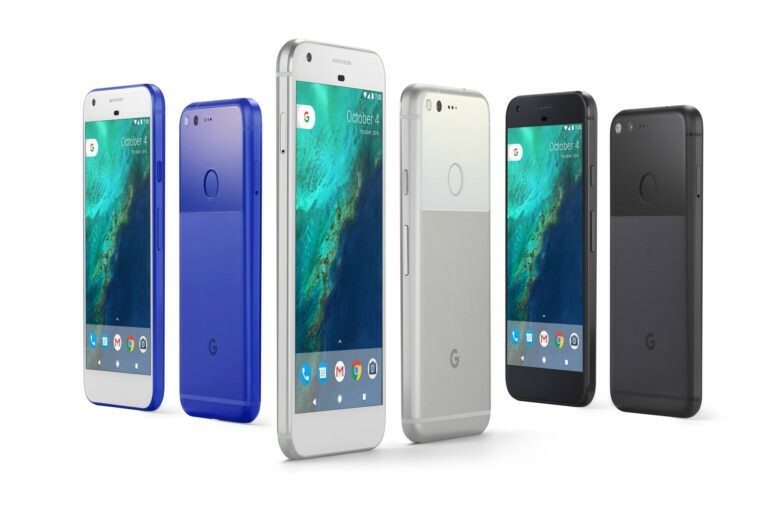 Google’s new smartphone, the Pixel XL, can’t match the iPhone 7 Plus when it comes real-world speed. 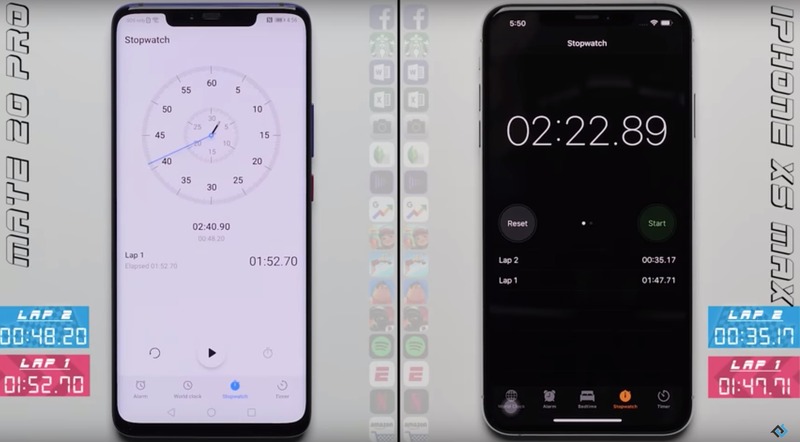 In a new speed test pitting the mighty iPhone 7 Plus against Google’s handset, the Pixel XL gets absolutely stomped, despite having more RAM and the latest SnapDragon 821 processor. The iPhone 6s is so fast, not only does it destroy the iPhone 6 in speed tests, it tops the iPad Air 2 and every Android device on the market, according to initial benchmark tests. Apple’s engineers managed to make some huge GPU improvements on the iPhone 6s thanks to new technology that allows the the A9 chip to deliver higher performance and lower power consumption. 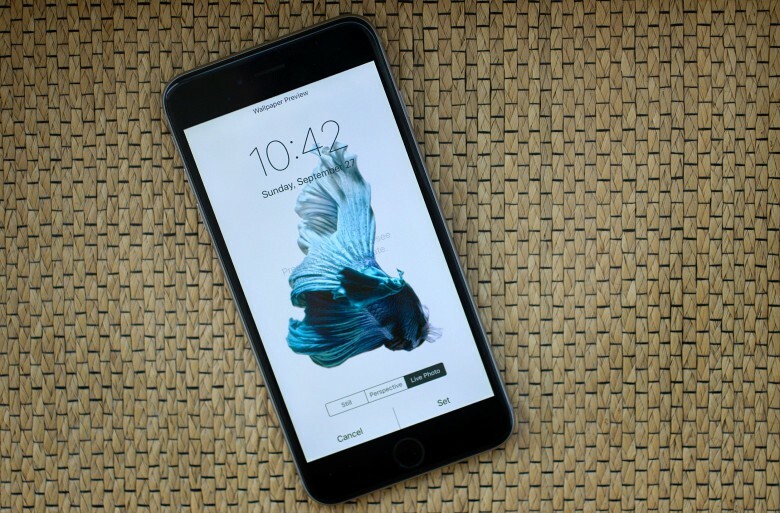 According to early benchmarks by tech gurus at AnandTech, all the improvements add up to make the iPhone 6s nearly twice as fast as the rest of the industry. 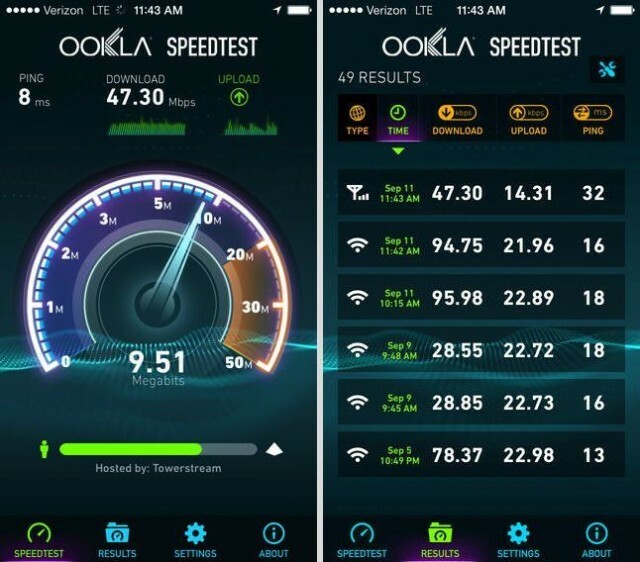 The Speedtest.net app is the quickest, easiest (and free-iest) way to test your broadband and data speeds on your iOS devices — and now it’s finally gone universal. The Ookla app’s universal update has been eagerly anticipated for some time, since the app was originally released optimized only for the iPhone and iPod touch. Kicking off this week’s must-have apps roundup is EverClip for iPad, a terrific tool that lets you “clip” almost anything to Evernote, so that you can’t forget them. We also have a wonderful new music player for the iPad, the new Star Wars Pinball game, and more. 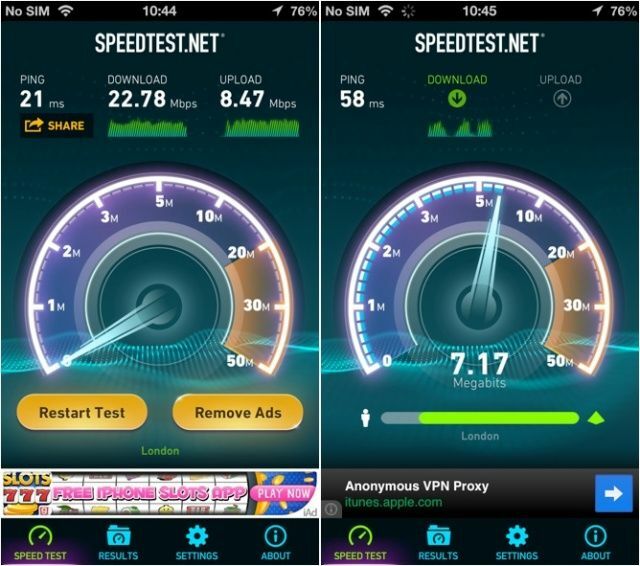 The Speedtest.net app is undoubtedly the quickest and easiest way to test your broadband and data speeds on your iOS devices — and it’s completely free. And thanks to its latest update, it’s better than ever before. The app now has a brand new look which supports the iPhone 5’s larger display (finally!) and a number of new features. 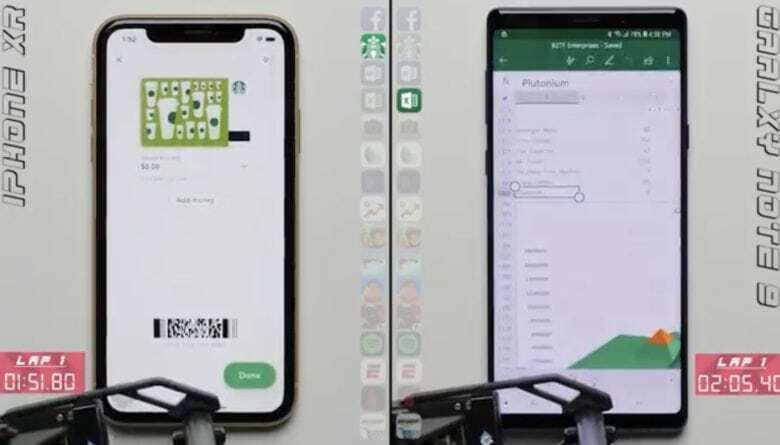 Have you ever wondered what kind of data speeds you get on your iPhone with a full 3G signal, or how fast your internet is on your home Wi-Fi network? With the free iOS app from Speedtest.net, you can perform a quick and simple test that will tell you your download and your upload speeds on your iPhone, iPod touch, or iPad.